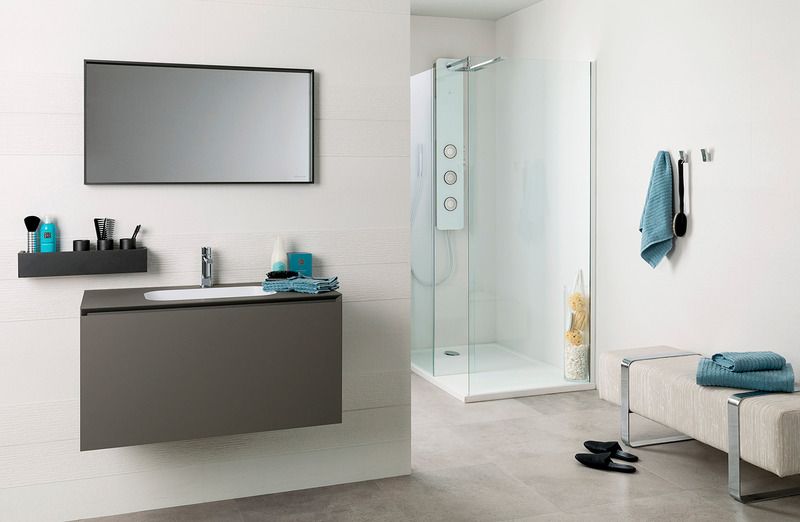 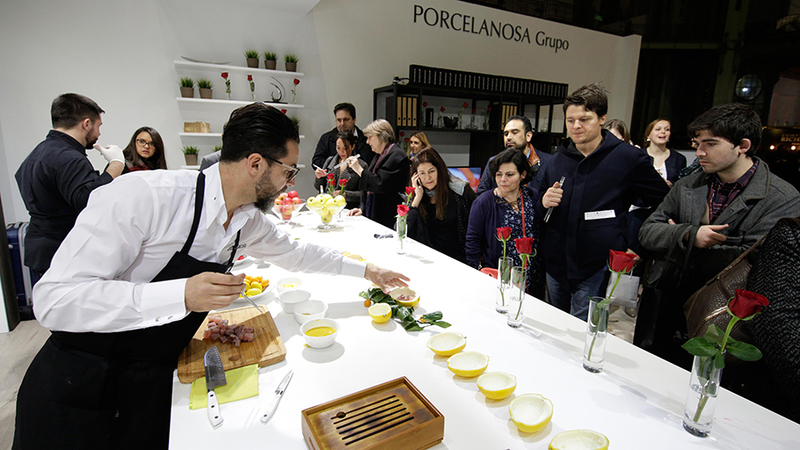 "The Porcelanosa Kitchen by Quique Dacosta" carried out by Gamadecor, turned out to be a big surprise for the audience, not only for its innovation and quality, but also for its versatility, marked by the integration in the easy to clean and antibacterial next-generation KRION® Solid Surface compact mineral design. 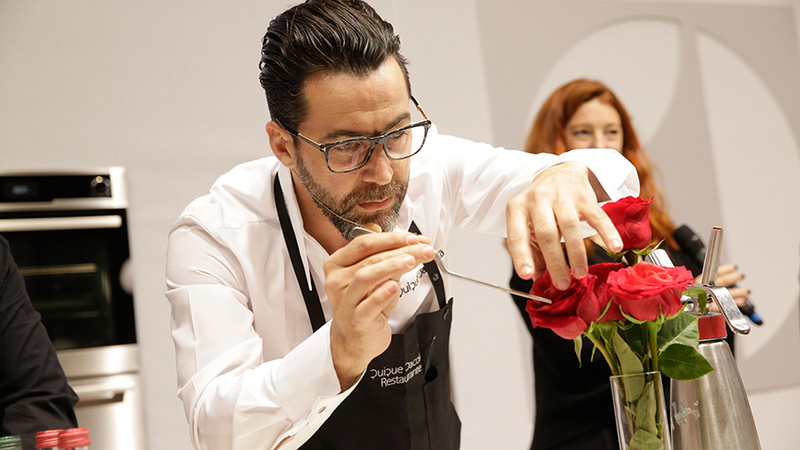 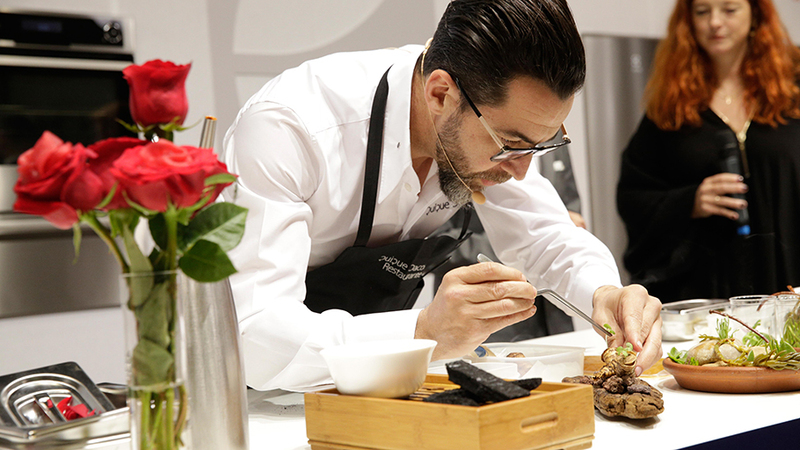 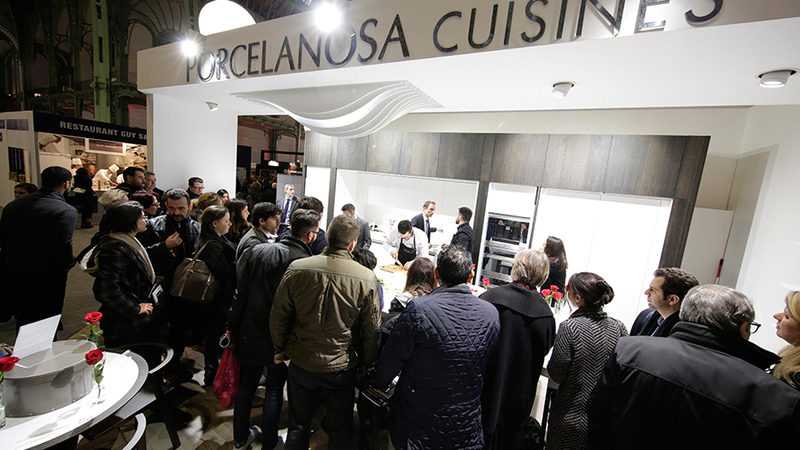 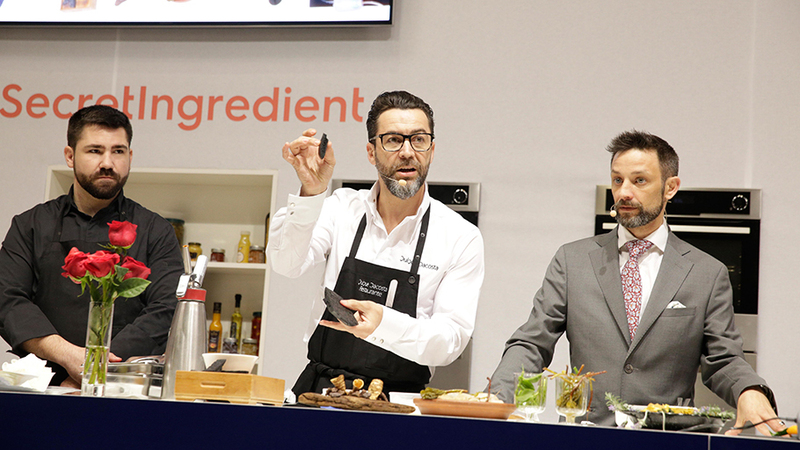 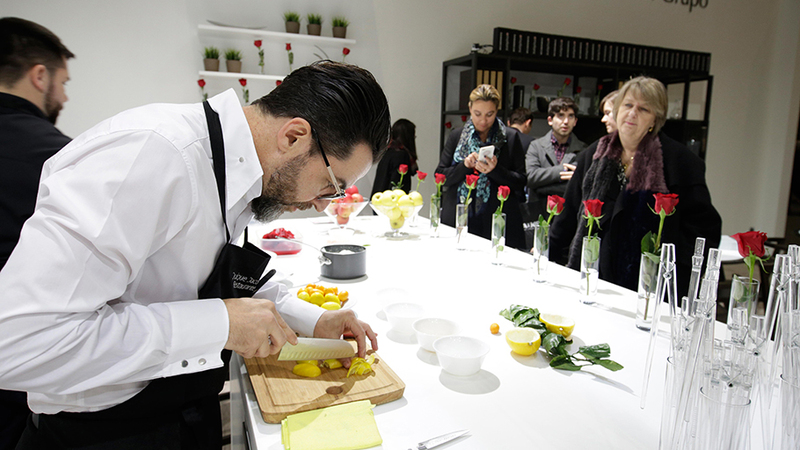 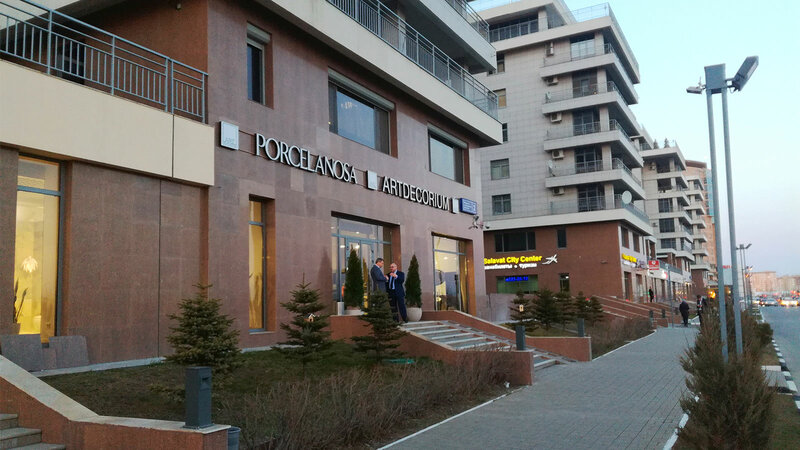 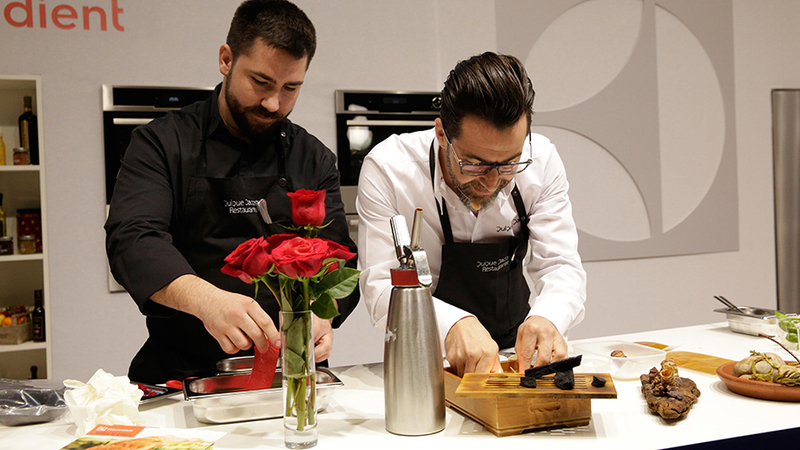 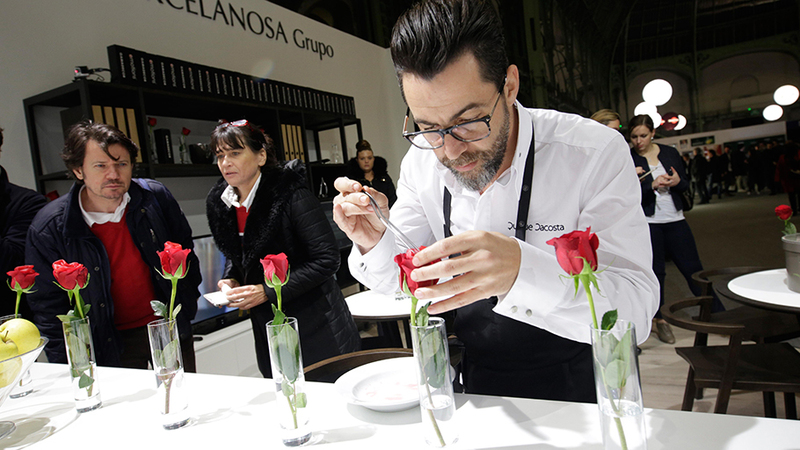 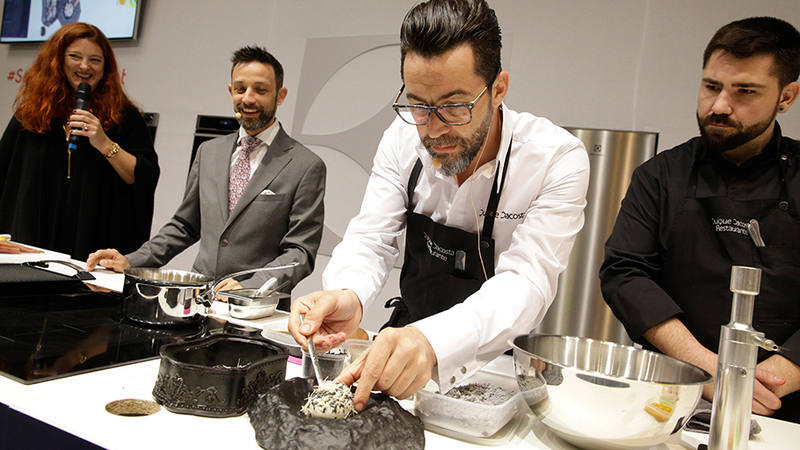 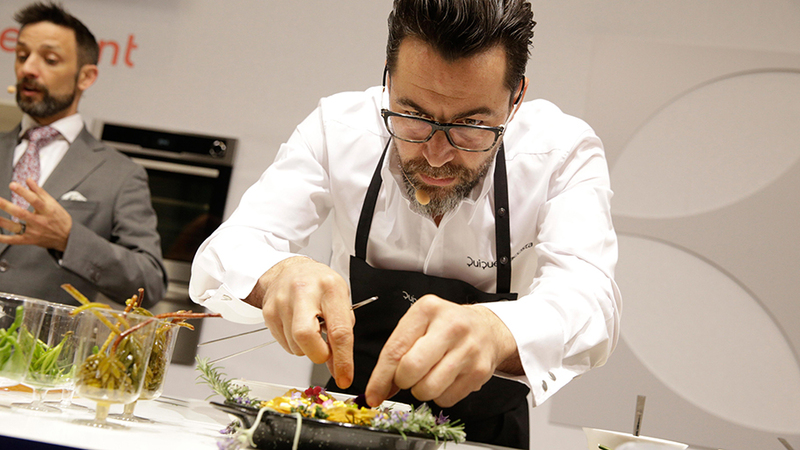 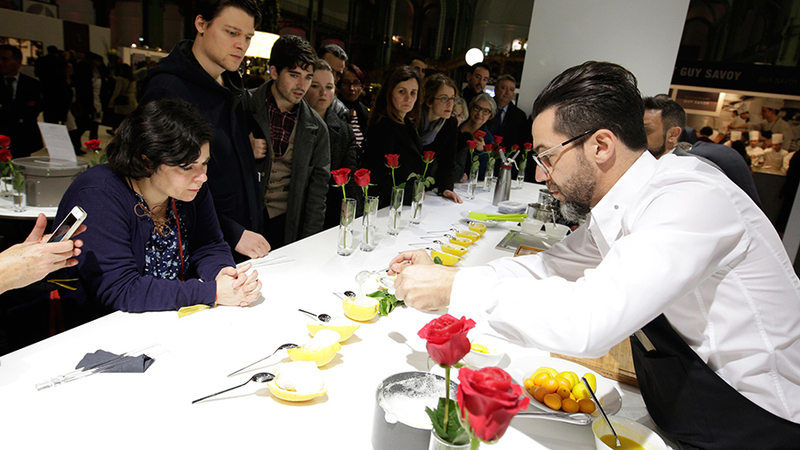 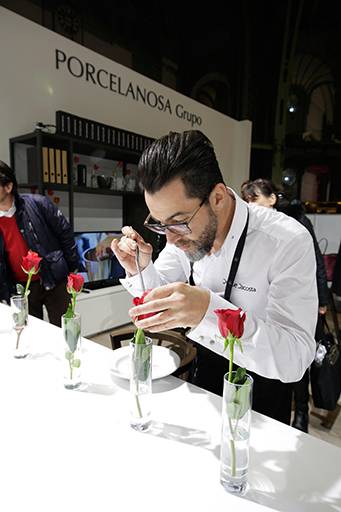 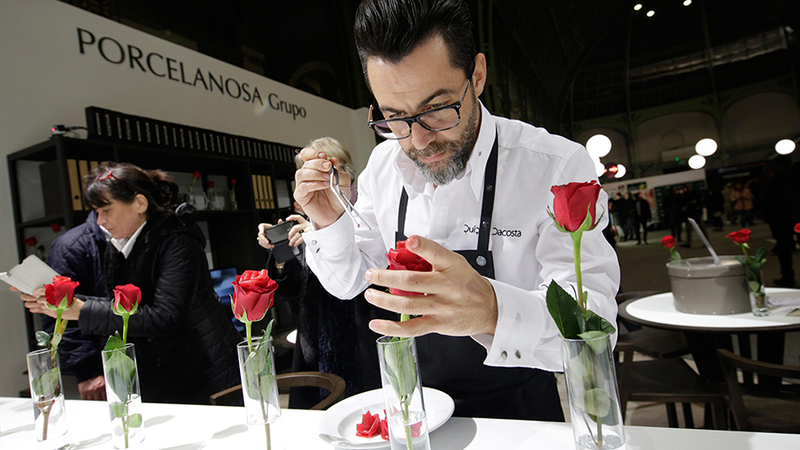 During the four days of the Taste of Paris 2016 event, PORCELANOSA Grupo carried out a wide range of activities related to haute cuisine. 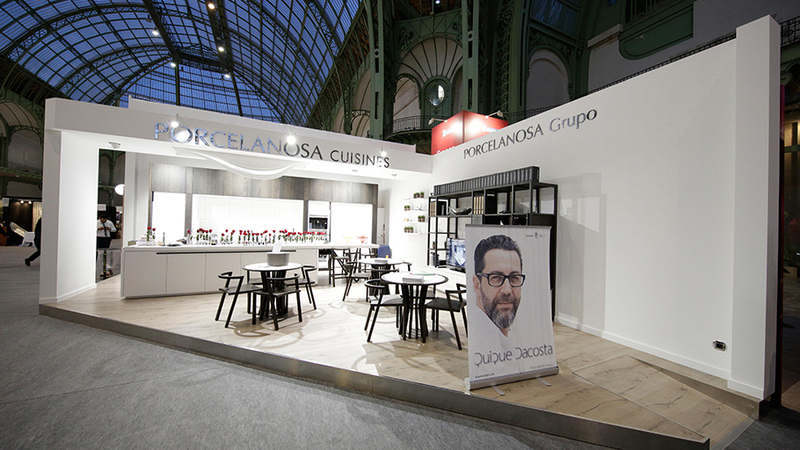 Apart from Quique Dacosta's show, the firm also received the distinguished Parisian chef, Thomas Rossi, who spoke of the professional kitchen through his recognized and prestigious restaurant, Paris Yeeels.